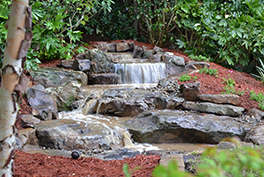 From bubbling fountains and waterfalls to babbling brooks, streams and ponds, you’ll enjoy the peaceful sights and sounds of nature with an Earth Works’ water feature. 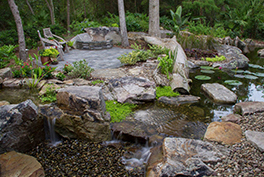 Our water gardens are unmatched in Northeast Florida for their creativity, natural beauty, and professional construction. 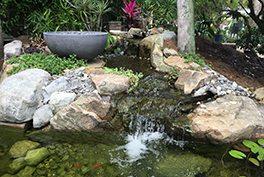 As a Certified Aquascapes Contractor, we will use the latest products and techniques to make your aquatic project truly amazing. Click here to check out the Aquascape product catalog. 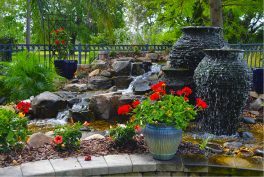 Thinking about a water feature? 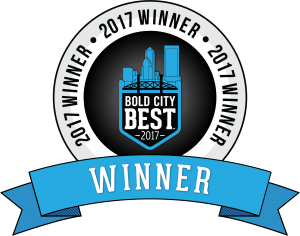 Click here to check out our selection. 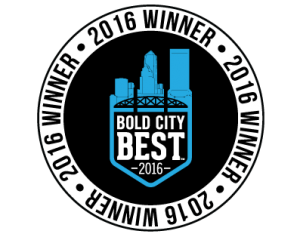 See why people love our water features! *Must do a leak test before we come. * If both measurements are the same, the leak is in the liner or skimmer seal. * If the pond loses water when pump is on and nothing when pump is off, the leak is in the waterfall. *Cost: $125, with a full rebate on $2500 or above material or services purchase within a year of the consultation.